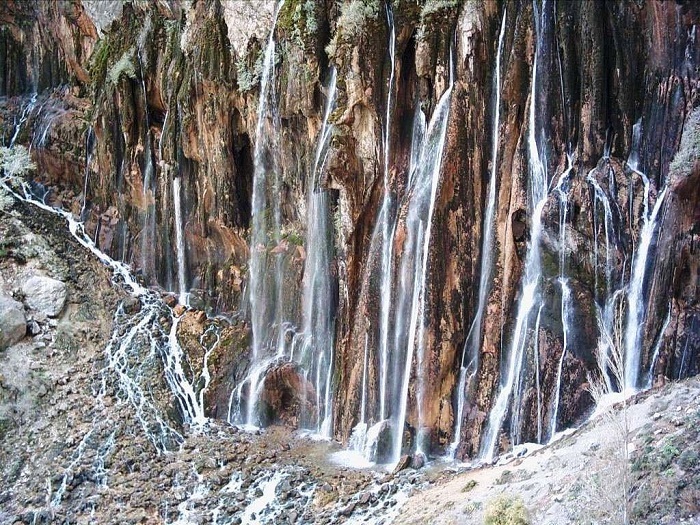 Margoon Waterfall is one of the most beautiful waterfalls in Iran and is located in the vicinity of the Sepidan city at the border of Fars and Kohgilouye & Boyer Ahmad province. In fact, this waterfall is the headwater and no river run on the top area of its height. 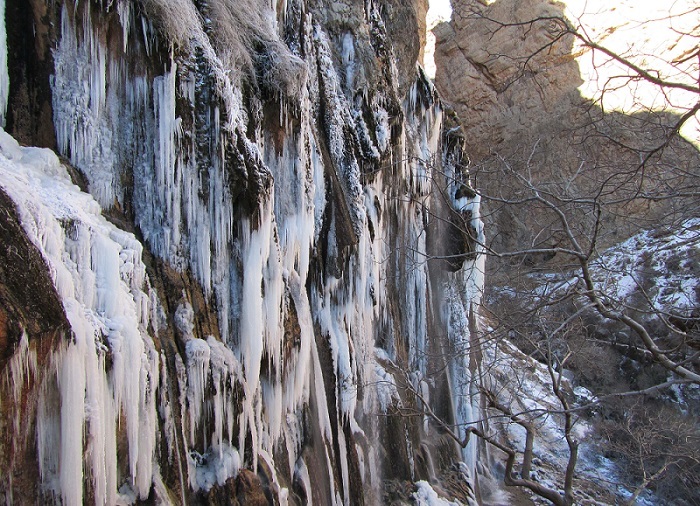 Rather, several hundred mini springs are boiling from the trunk of the cliffs and making a wonderful waterfall. 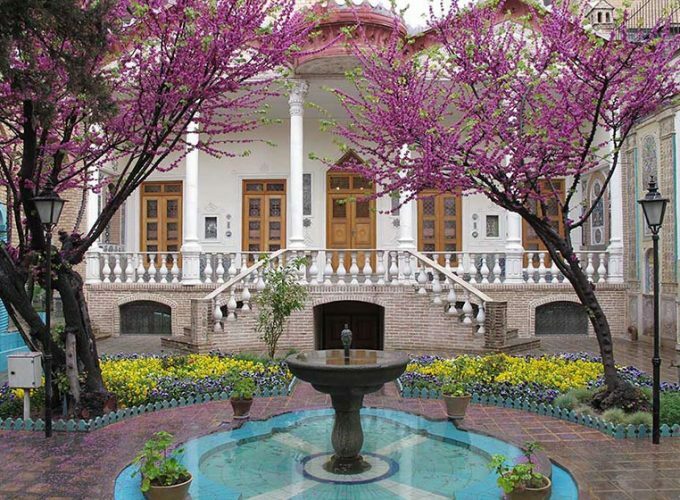 In this regard, Margoon is the largest and tallest spring waterfall in the world. 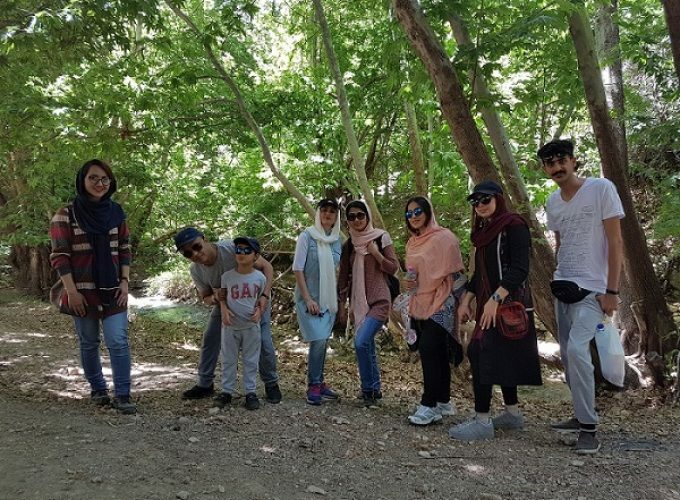 If you belong to a group of people who like to see the beauty of the nature from a new angle, you can visit Margoon Falls from an entirely different viewpoint, our suggestion is to take the tang-e- Margoon valley toward the Falls. After a 2-hour driving from Shiraz and spending a day, you can see the Margun falls coming out of the heart of cliffs. 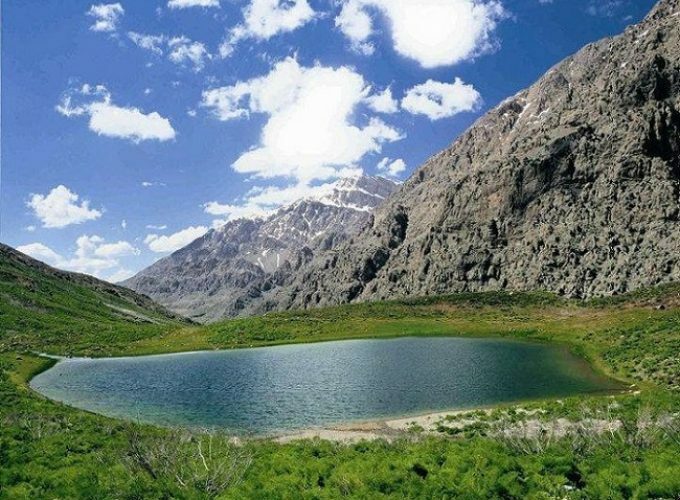 This journey includes three hours of walking in the water in the tang-e-Margoon valley, where you can hear the roaring river and see the wild trees. Eventually, you arrive at the top of the tall cliffs which have the same height as the roaring springs of the Margoon falls. While watching the turbulent water from that height and the seeing heavy flow hitting ground, we can hear the sound of excitement inside us. To reach the Margun falls, we have climbing down of 20 meters falls ahead, which is less seen by the visitors. After landing from the fall, we should swim a 25 meters pond which is the main reason that other visitors do not get the chance to see this fall. The highest altitude of this path is 2320 meters at the beginning of the route, and the lowest is 2140 meters, at the end of the hiking path where the car parking lot is. 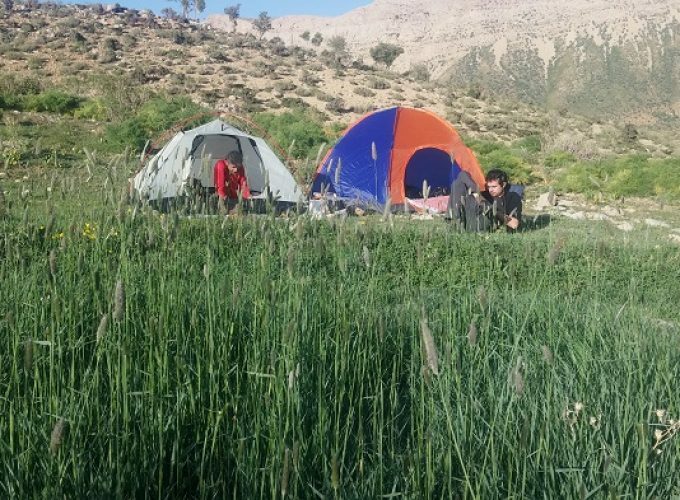 Springs and Summers are great times for this trekking among the Zagros Mount., and if you are giving us a visit on winter, you have the chance to visit a fantastic Frozen Waterfall.